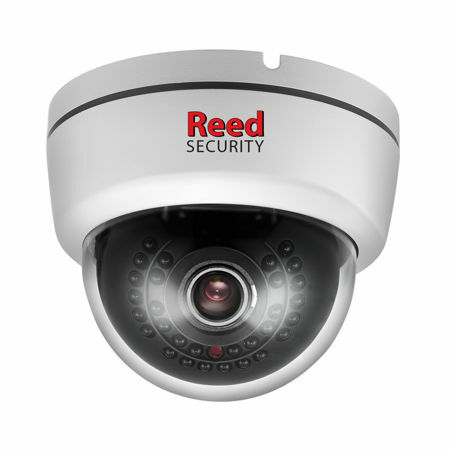 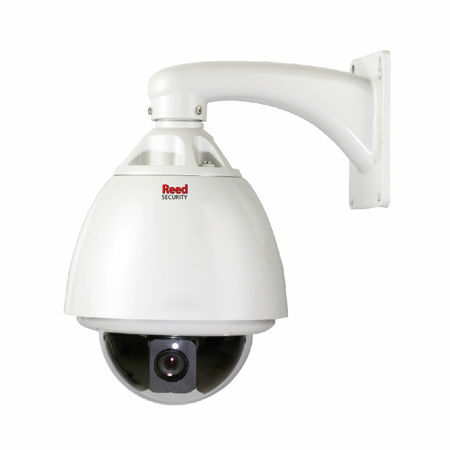 Reed Security will customize a camera solution for you that suits your needs and budget. 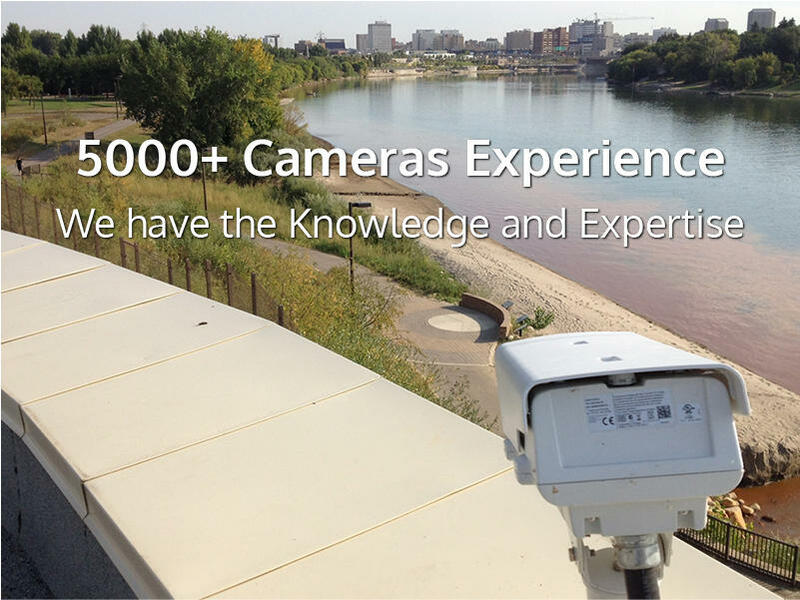 We have consulted the Saskatoon Police Service for optimal camera placements and we use the proper cameras with the proper placements to achieve ultimate clarity when you need it most. 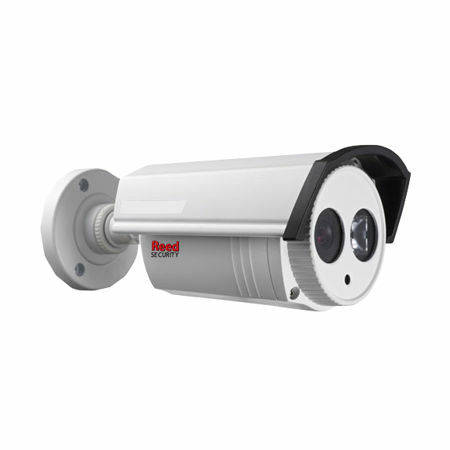 We have cameras for indoor, outdoor, harsh environments as well as environments with little or no lighting. 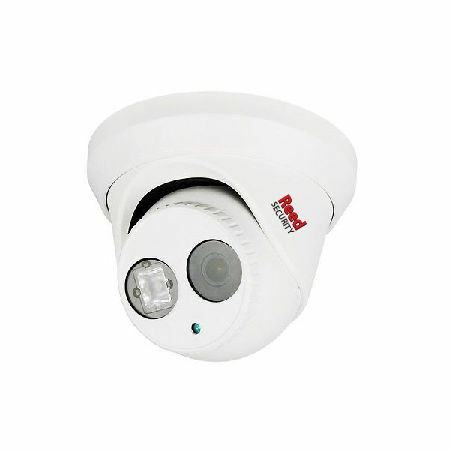 Wireless is also available (requires AC power). 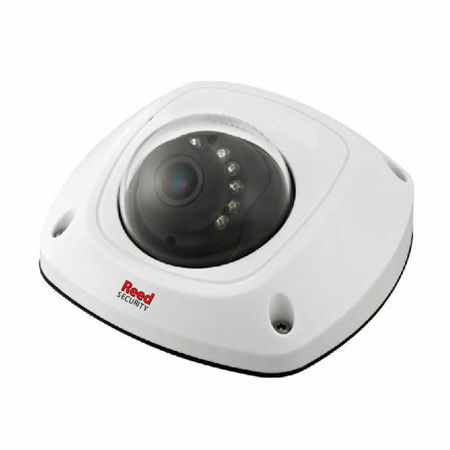 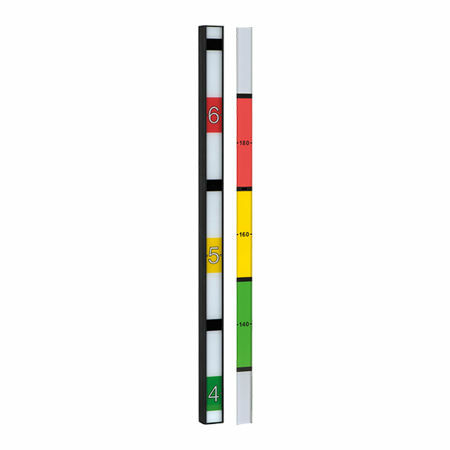 For increased protection consider adding UCIT Remote Video Monitoring Service.